A guided tour of one of Britain's most historic sites. 3rd November, 9:00AM Departure from the University. 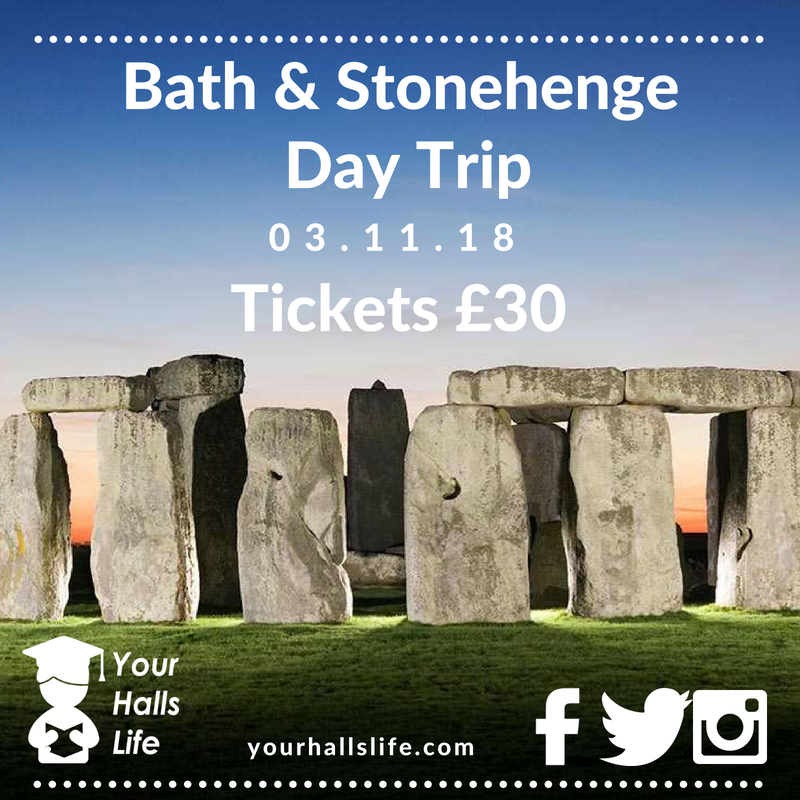 Explore Bath and Stonehenge on this great guided tour.